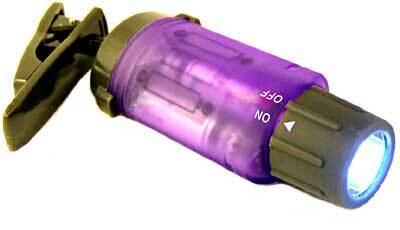 This is the multi-color version of our popular cap light. 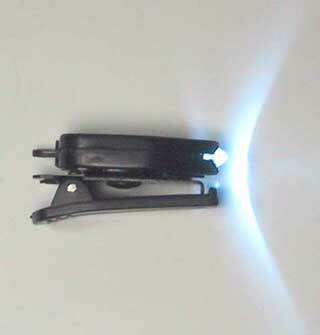 It is a handy gadget to have, and great for parties and raves! Because it moves with your head, it will shine bright wherever you look. It has a low profile and won't get in your way. 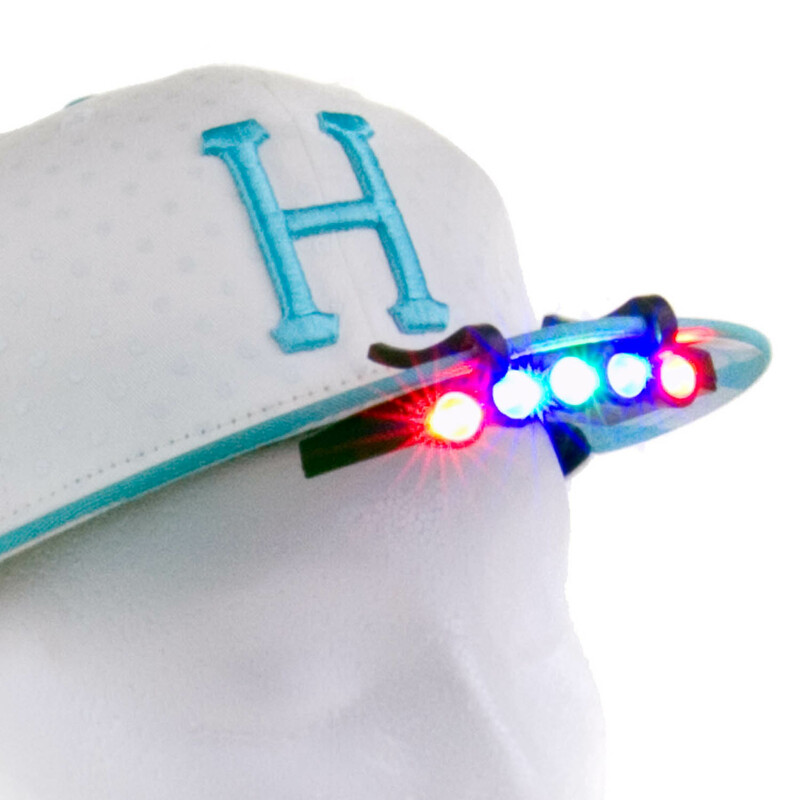 It has no wires or bands, so it can be taken on or off as fast as your hat. 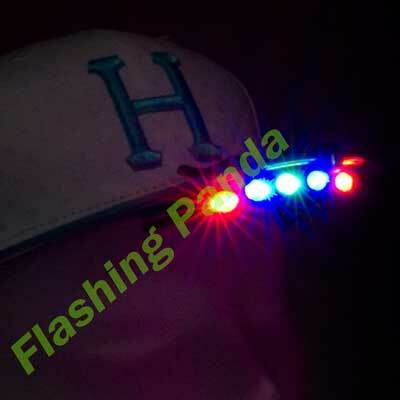 The cap light can also be clipped or incorporated into your costume attire. 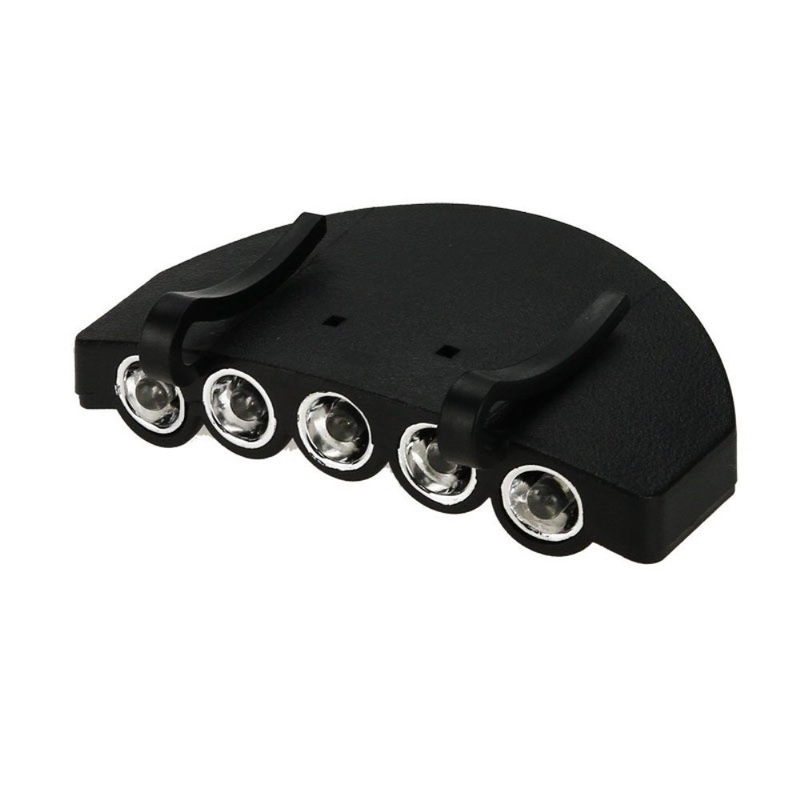 Our 5-LED cap light provides a number of modes of operation, allowing you to choose the colors you want. It's a great value and is lots of fun!